Greenbelt, Md. - Meteorites can strike the moon and cause bursts of water to shoot up out of the ground. Micro-meteorites collide with the moon at high velocity and send shock waves reverberating through the lunar surface. They only need to penetrate a few inches to stir up deposits of water, and the high energy of the collision converts the molecules into water vapor. The plumes spurt out into space. Most of the molecules dissipate into the very thin atmosphere around the moon, while some settle back into the ground. 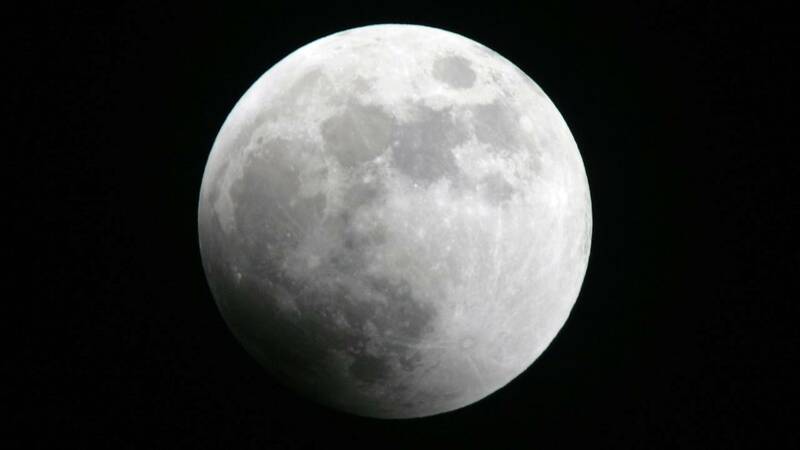 Benna, who also holds a planetary scientist role at the University of Maryland-Baltimore County, said water is widespread "globally" on the moon. But there's much we don't know about its behavior day-to-day. Though water is widespread in the lunar soil, is spread very thin. The moon is quite dry. One metric ton of regolith (the layer of loose soil and deposits covering solid rock on the lunar source) yields just 16 ounces of water, the amount in an average bottle of water.